The skills needed to take an idea and turn it into a thriving reality are not as complex or mysterious as people believe. Learn them with us and take your first steps towards personal greatness. Our Youth Enterprise Development Programme is a richly layered educational experience that takes passionate achievers from the ages of 18 to 35 and teaches them how to establish a sustainable business. In the first six months of this year-long incubator style programme, participants start up and learn to run sustainable businesses, where they are guided to implement the theory as they learn through the provision of facilitation and support. The students are introduced to an array of entrepreneurial concepts that inspires them and builds their business confidence. The training includes site visits, case studies and guest speakers. In the latter six months, after the course work is complete, participants receive ongoing support and mentorship and they are also introduced to micro-finance institutions as options for funding their businesses going forward. 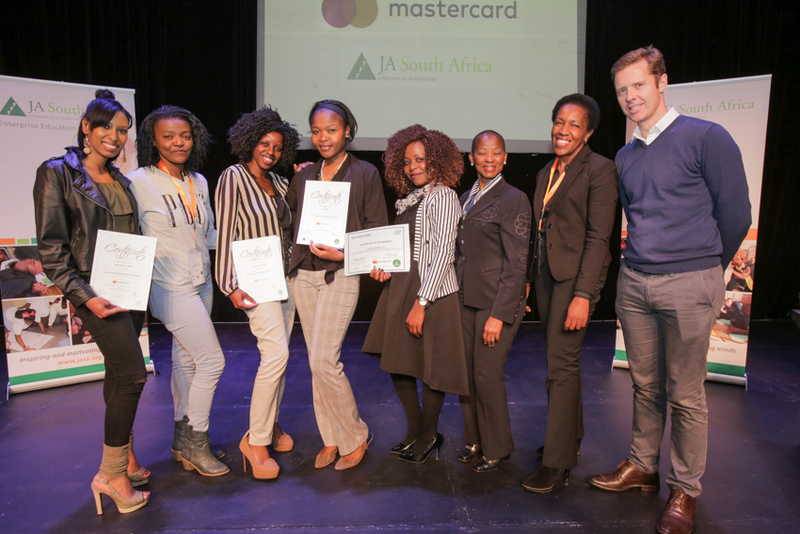 Graduates receive a JA South Africa and an NQF level 4 Services Seta accredited certificate. prepared to commit completely to the duration of the three to four month course.